Desert Destination – Palm Springs! Here at A. Dominick Events we might be all about event planning, but we also enjoy getting out of the office from time to time and exploring! After a recent trip to Palm Springs, we would love to share our recommendations for this amazing destination – perfect for a fun weekend getaway, bachelorette location, or of course a desert oasis destination wedding! Here are our recommendations for food, drinks, and fun activities! We love the original Las Casulas for Mexican food, but be careful, the margaritas are strong! 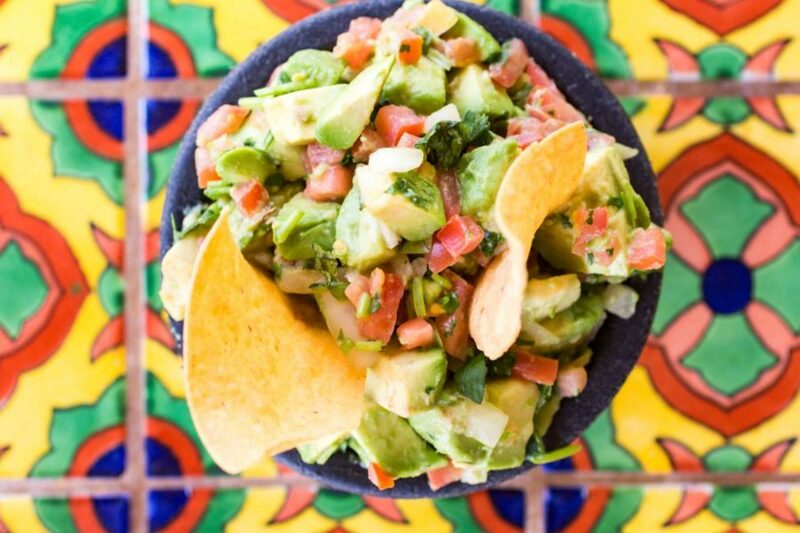 Yummy guacamole at Las Casulas! Farm is such an adorable spot! Great for breakfast, but also a very romantic for dinner (think live music and twinkle lights). Be sure to get reservations! 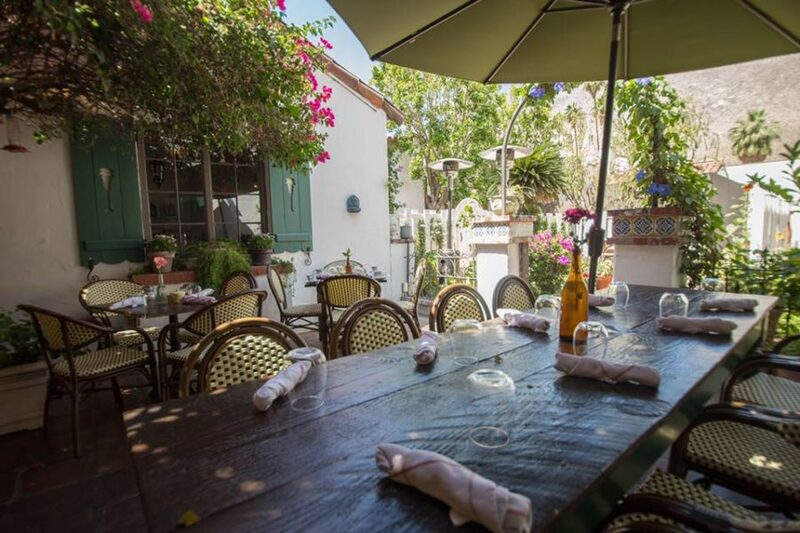 The perfect patio for brunch at Farm! Purple Palm at the Colony Palms Hotel. Totally the spot to run into celebrities in town from LA. Purple Palm, the place to see and be seen! 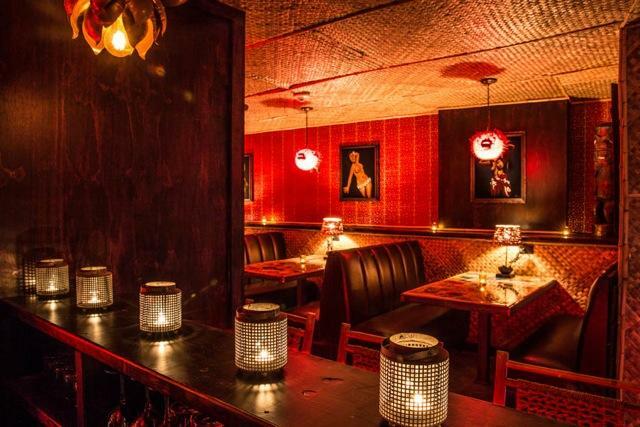 Bootlegger Tiki – we love this tiny tiki lounge! 4 Saints on the rooftop of the Rowan Hotel (which is also a great restaurant!). We stayed at this brand new Kimpton property and it was fabulous! See you at the 4 Saints bar! We went horseback riding at Smoke Tree Stables and LOVED it. The views are absolutely to die for and our guide taught us a ton about the desert. 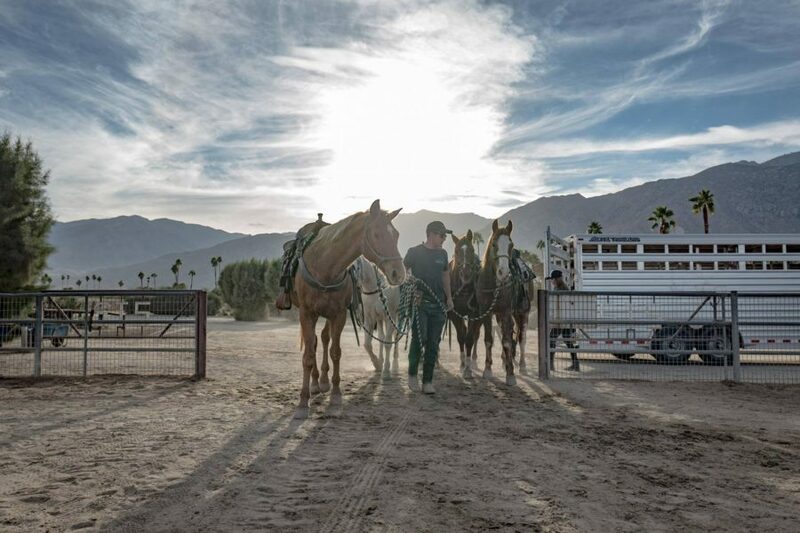 The west is waiting for you at Smoke Tree Stables! Take the Palm Springs Aerial Tramway for some amazing views. Full disclosure, I needed a few drinks with my fear of heights, but there is a bar at the top. 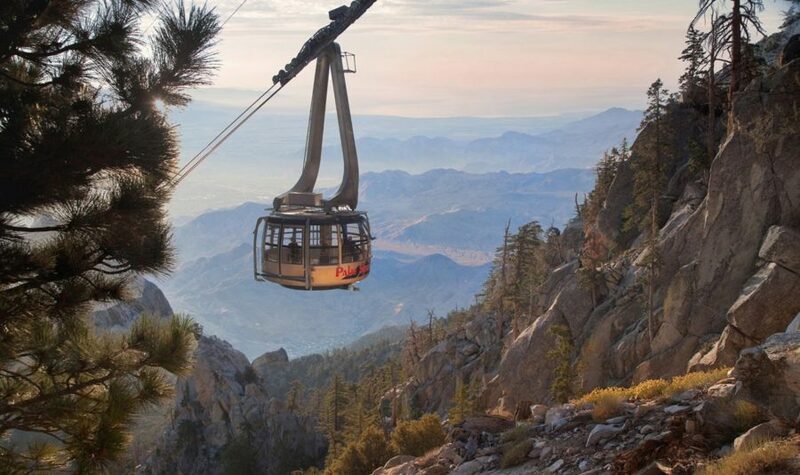 Enjoy the view from the top on the Palm Springs Aerial Tramway! Take in the architecture of Palm Springs with The Modern Tour. These are just a few of our recommendations for this amazing destination! Where do you like to go in Palm Springs? Any suggestions for our next adventure? Terrified of being dragged around town with a veil and a phallic straw? Looking for a unique activity to do with your bridesmaids? Why not try pole dancing! Pole dancing is a fun way for you and your special ladies to try something different and have a great time together. 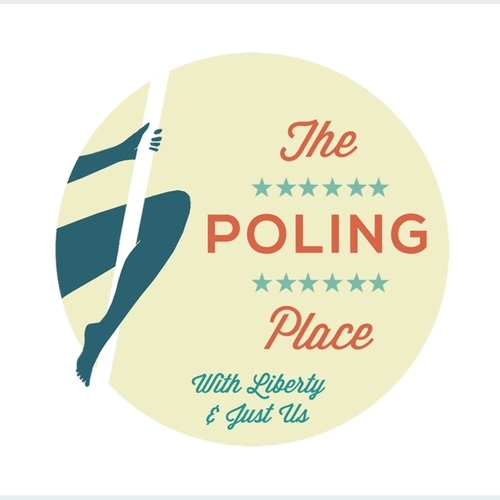 The Poling Place, located on Connecticut Avenue inside DC’s Epic Yoga, offers a variety of pole dancing party package deals for you and your bridal party to have fun and learn some new moves. You can sign up for your own group private party online on www.thepolingplace.com. 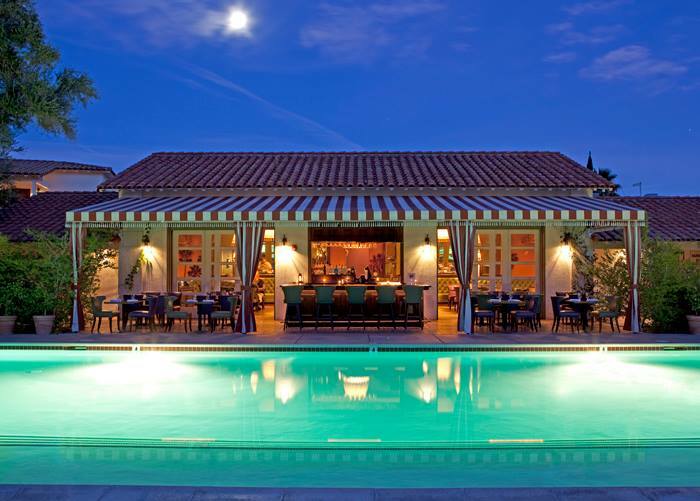 For more information and exclusive offers you can also subscribe to their email list. Since we are focusing on the boys this week, it’s only appropriate to tell you about the Dutch suit company Suitsupply that opened a location in Washington, DC. They sell amazing everyday suits and affordable tuxedos too. The tuxedos are around $469.00. 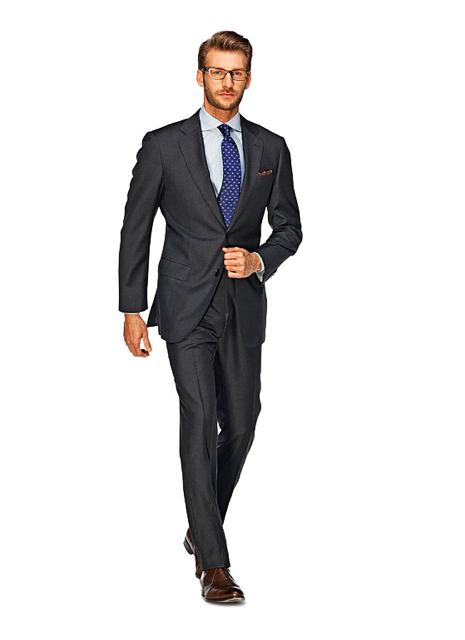 Suitsupply wants every suit to fit perfectly so they offer perfect alterations in store. 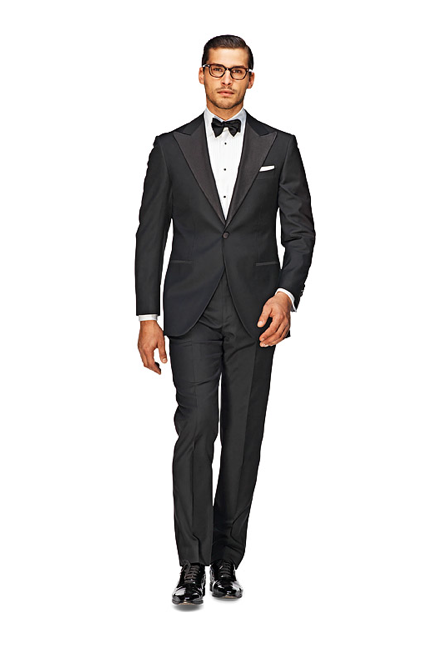 So tell your groom, he doesn’t have to wear an ill-fitted rental tux on your big day. 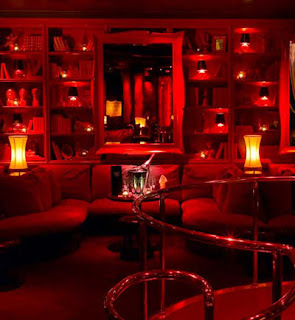 It is no surprise that Vegas has places to party, but there are a few must-see night clubs while you are there. Tryst at the Wynn Hotel is definitely the new hot spot on the strip for the classy bride. This upscale, blush boutique lounge has dance floors, three bars, a waterfall, and all the high-end clientele you could ask for. Do you have bridesmaids looking to make the best out of their trip with entertainment and partying combined? 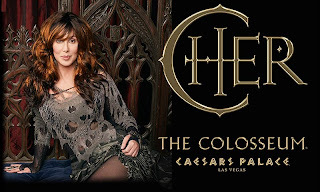 Have them head over to Studio 54, one of Vegas’ largest clubs, where they are sure to meet a variety of people. The DJ at Studio 54 Las Vegas mixes retro, progressive and popular hits, as people dressed in their Vegas best dance away the hours. In the background, live dancers, wall walkers, bungee jumpers and acrobats perform spectacular athletic feats. Do you love New York but want to get out of the New York New York? 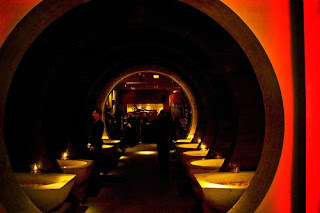 Feel right at home at TAO at the Venitain. Modeled after the New York City club, Tao Las Vegas is here to bring you the best of both worlds, a restaurant and a Nightclub. 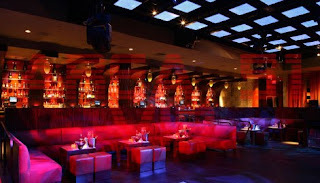 The Tao night club features The Temple and The Emperor’s Ballroom, bringing a wide variety of music. 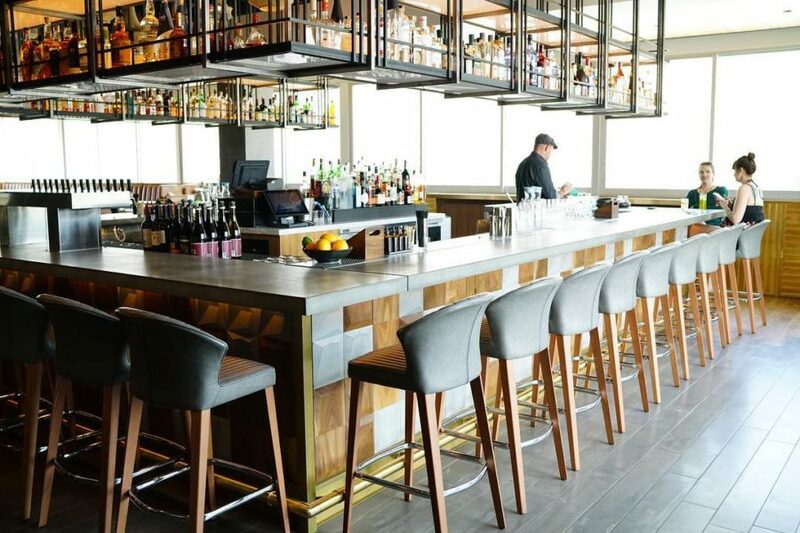 There are private sky boxes available and each of them come equipped with mini bars, espresso machines and bqnquettes featuring secure purse drawers. Are you the dancer of the group? You don’t want to miss out on the latest evolution of nightlife artistry developed by the Light Group. Located at the Mirage, this state of the art lighting and sound intermingled with brilliant visuals provide the ultimate combination of sophistication and cutting edge. Featuring three distinct rooms and three dance floors as well as three separate sound systems; Jet Las Vegas will present the best of all worlds. All rooms will feature spacious and luxurious, open accommodations as well as exclusive bottle service provided in the ideal nightclub setting with unparalleled atmosphere. Regardless of where you go, these are the hottest spots on the strip to make an appearance for your bachelorette party! It is Vegas, afterall, so a little looking can’t do any harm! “The New Men Of Saphire” show is at the top of every bride-to-be’s list when looking for a traditional bachelorette outing. Known for their class, Sapphire is one of the few clubs in Vegas that offers choreographed male dancing as a show! Sapphire includes a complementary limo or party bus for you and your girlfriends when you book one of their bachelorette or VIP packages. They offer a range of options in pricing, and can include everything from front row seats to an open bar depending on your desires. Pick and choose your own bachelorette show options from some other major events going on. Not into singing? 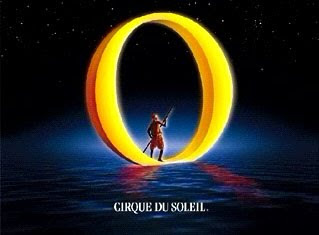 The “O” show by Cirque De Soliel at The Bellagio is perfect for those looking to be shocked and aww’ed by some of the most talented individuals. Whatever your style is, all of these shows are sure to get your bachelorette weekend started right in Sin City, and leave you with memories of a lifetime.